Who Just Had Their Hair Insured for $1 Million Dollars and Its a GUY! 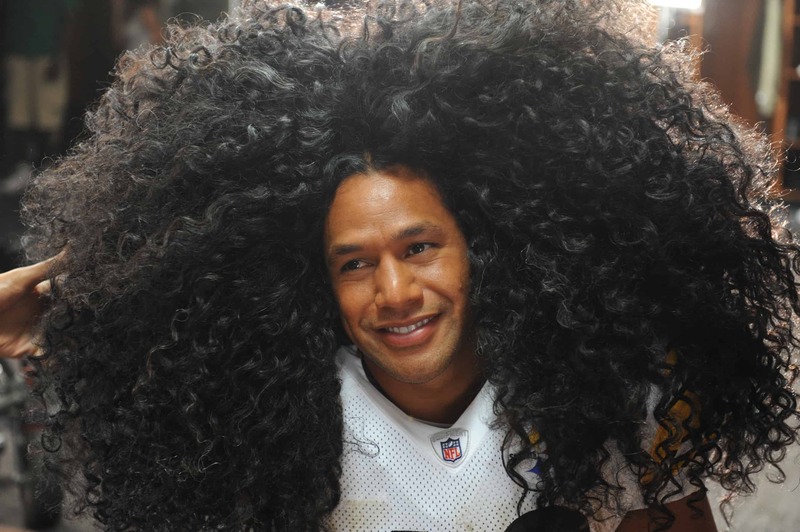 Its Football Player, Troy Polamalu…yea that guy with all the curly hair! 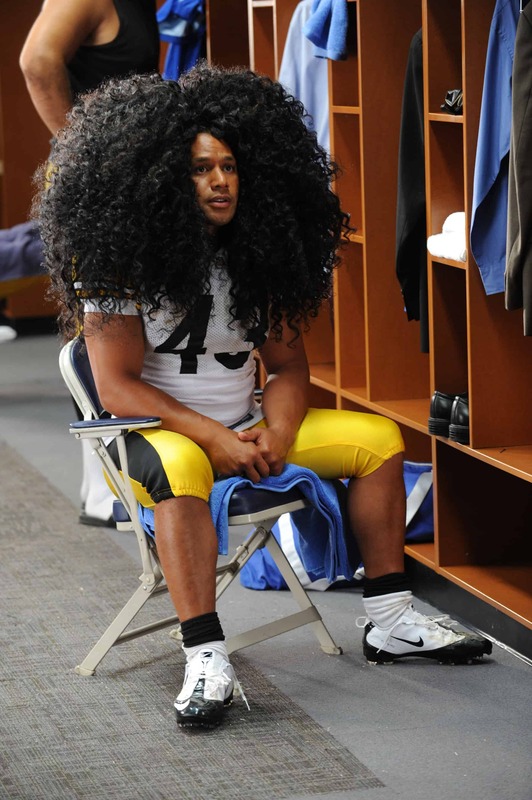 head & shouldersÂ® announced today that they are taking out a $1 million dollar insurance policy on Pittsburgh Steelers safety Troy Polamaluâ€™s trademark hair. Imagine you had Million Dollar Hair…crazy but head & shoulder’s thinks he is worth it! 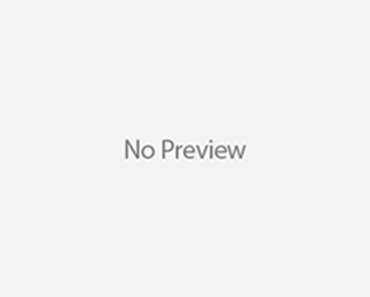 Watkins Syndicate at Lloydâ€™s of London, the worldâ€™s leading insurance agency, created the first ever insurance policy to protect his iconic mane for the entire NFL season. Troyâ€™s hair is so renowned that he has not cut it in over seven years, making his hair so ridiculously full and thick that end to end it spans 100 football fields. With this remarkable hair trait and now an insurance policy, Troy and head & shoulders can truly claim that his hair has it all, including its very own website, Troyshair.com. This is an interactive experience where fans can win outrageously cool NFL prizes including a Super Bowl XLV VIP package all while learning about Troyâ€™s secret weapon, head & shoulders Hair Endurance for Men. I believe Tyra Banks is “smizing”! Nicki Minaj Dissed Drake At American Music Awards? Charlie Sheen & Brooke Mueller Still Fighting Over Custody of the Twins! Police Called To Pat Houston’s Home Over Suspicion of Suicide, Just a Misunderstanding! Former Pussycat Doll Bashes Nicole Scherzinger!